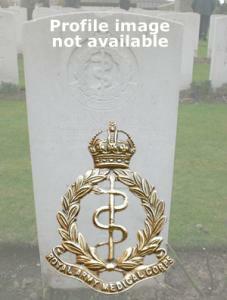 Cpl Dingwall lived in Brixton. He was awarded the Distinguished Conduct Medal "For conspicuous gallantry and devotion to duty. When in charge of a collecting post which was blown up, he evacuated all the wounded safely, making three journeys through heavy barrage. He continued on duty for eight days without relief."